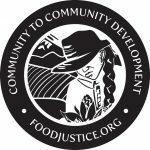 DFTA’s farmworker stakeholder group includes organizations representing agricultural workers that are dedicated to social justice and human rights for workers. A farmworker is defined as hired labor (waged or salaried employee) in a non-supervisory position engaged in crop or livestock production and related activities. Farmworker organizations are trade unions or other democratically structured, representative organizations comprised of and led by farmworkers. Consistent with the International Labor Organization’s Convention 135 and the International Standards Organization’s definition of worker, this stakeholder group excludes representatives of organizations established or effectively controlled by employers, industry, or governments in any way. 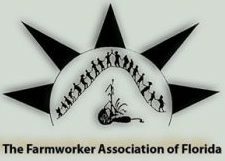 Organizations that advocate for or provide services to farmworkers but are not comprised of and led by farmworkers are classified as NGOs for purposes of the DFTA.